Discover how to use the Law of Attraction and take a step closer to your ambitions and dreams. Ask anyone you know and he or she has probably heard of the book and the movie, “The Secret,” and the Law of Attraction, as well. The Law of Attraction on a more basic level simply means that your thoughts create your life. 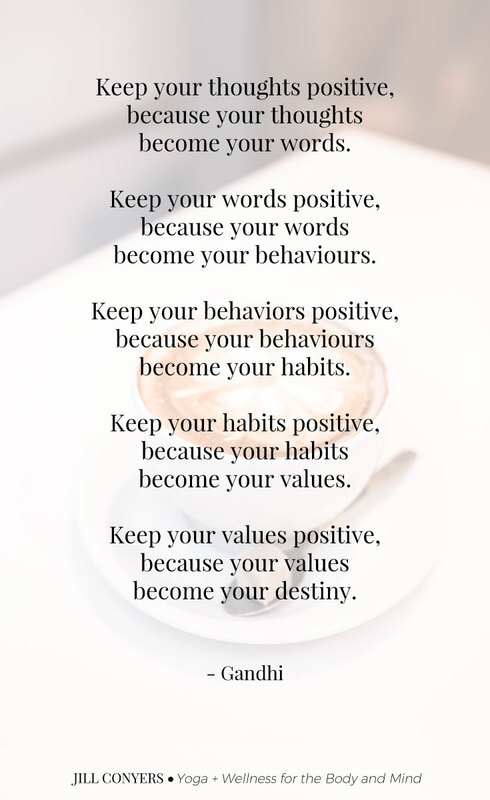 If you think negative thoughts, you draw negative occurrences into your life and if you think positive thoughts, you will only magnetize positive happenings into your life. Of course the law of attraction goes a bit deeper. Life is full of circumstances both good and bad. 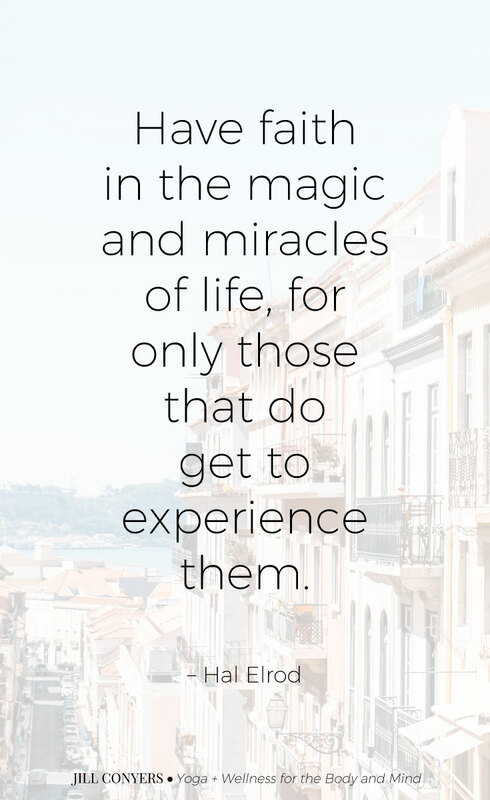 There are always going to be occurrences in life that we would rather not go experience. However, the Law of Attraction dictates that you have the power to increase the positive and minimize the negative. The Law of Attraction dictates that every thought you have creates your life to show up as how you think of it. There are several steps to the Law of Attraction and how it works. It begins with a thought and ends with a result. You may not always have the ability to control life’s circumstances; however, you always have the ability to control your own thoughts. When preparing to use the Law of Attraction, it is beneficial to get into a meditative relaxed state of mind. Then after you have cleared your mind and find yourself in a peaceful place mentally, you can go on to the next step. In order to properly utilize the Law of Attraction, you need to be clear on what you want. It is said that the universe is the ultimate responder, what you ask for is what you will receive and what you think, you will create. It is imperative that you are focused and clear about your intention. If you do not know what it is that you want, then the universe cannot deliver your desire to you. Once you are in a relaxed state of mind, have focus, and clear on your intended outcome, then send your intention out to the universe. In order to set your intention, you must feel the experience in your mind and it must occur in the present tense. See yourself in that position, with that person, in that scenario. Feel the excitement or the joy or whatever emotions you can conjure up; put yourself in the moment of fulfillment but in your now. Walk around confidently knowing that your intention is on its way. Be thankful beforehand for the intended outcome and even go as far as being excited that you cannot wait to receive what you have asked for. Once you understand the basic premise for using the Law of Attraction, it is easy to feel overwhelmed in the beginning. For most individuals, beginning to use the Law of Attraction is usually accompanied by a bit of skepticism. Yes, that was me, skeptical at first. One of the most important tips to remember is to put some feeling into the Law of Attraction when manifesting great stuff toward yourself. When you set your intention, it is very important to feel the feelings you would feel when you achieve the desired result. If you are looking for that acting part or to sign that contract, imagine and feel yourself signing on the dotted line and actually performing on stage. Feel the adrenaline rush as your boss calls you in to congratulate you in front of everyone. Feel the warmth and the love of the applause and the smiles you put on everyone’s face as you take a second bow. The power of visualization is extremely important when it comes to the Law of Attraction. Without visualizing yourself in the desired outcome, you will not achieve the desired results. If you are desirous of making more money, visualize yourself going on a little shopping spree with your newfound finances. If you desire a much-needed retreat, feel how good that Jacuzzi tub feels on your skin. If it is a sunny vacation, feel the sand burn the bottom of your feet and the sun baking your body, as you roll over not to burn. When it comes to the Law of Attraction, attitude really is everything. You must walk around as though you deserve what you have requested and that you expect its delivery to you, as well. While this might sound a little conceited, it is a necessary component to expect the positive outcome of your request. Having a positive attitude makes the difference. 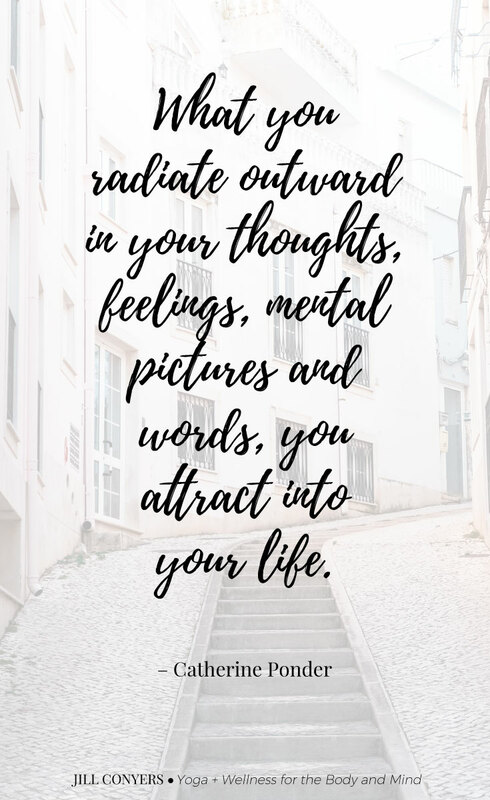 While, of course, using the Law of Attraction is not the same as walking around with rose colored glasses, but a positive mindset does magnetize positive outcomes. The Law of Attraction is not a magic pill. It takes practice. The more you practice and the more you believe, the more positive results you will see. Before you know it, the more you practice, feel, and believe, the more joy you will bring into your life and the lives of others. I remember first watching The Secret & the excitement & also skepticism i felt. But i did apply it & create a vision board & that changed my life ❤ This post is a reminder that I need re evaluate how I’ve been thinking. Thank you. I agree that you are what you think. Also, I love the quotes that you included with the post, especially the ones about thankfulness. 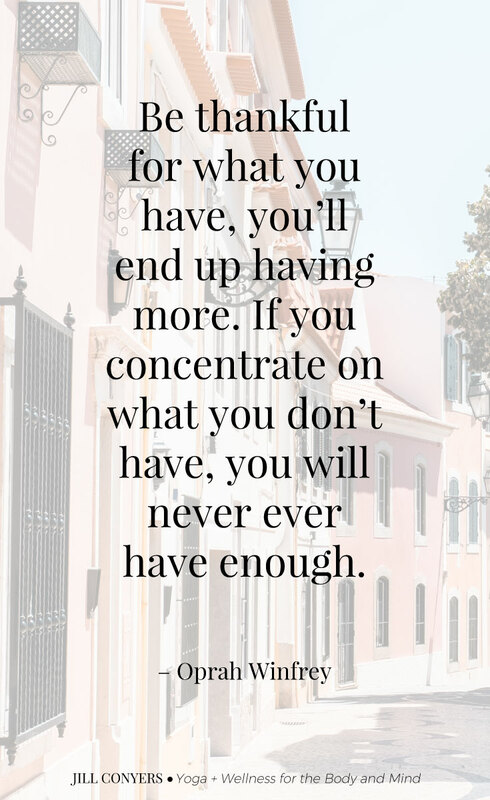 I have found that when I am more grateful for what I have, that I have much more positive experiences than when I am grumbly and complaining. I feel like I need to read this book now! I think I’ve been subscribing to this idea for while now though. Just the fact that people put out positive or negative vibes affects the kind of vibes hey get in return so I can 100% see how the secret can work. It’s such good advice to think before you do anything, and I love what you say about thinking about the outcome. So so good! Love the Oprah quote. I used to always have a lack mindset, but when I shifted to an abundance mentality, things started just going my way! I am a firm believer in the law of attraction! Spot on!!! I loved this! Attitude is everything! I am working on the visualization factor, these things are easier said than done! I love this post and all the tips here! I definitely use visualization a lot to help me! Having a positive attitude really makes the difference, but for me it’s hard sometimes to keep that attitude. Everyday life drains me and I sometimes I don’t have time for myself. And that’s when negative thoughts starts to rumble, when positivity is hard to keep. That’s why I absolutely love this post and your tips. Love the quotes Jill. I’ll print some and put it around my desk for reminders. Wonderful article! I’m dealing a lot with manifestation, positive thoughts and faith in my spiritual journey so I was drawn to your post and I’m so glad that read it. So informative. Loved this post!! These quotes are so inspiring to me. TFS! I know that thoughts have power but in reality, it’s really difficult to control them! I’m trying to change my mindset to open myself to all the great possibilities out there. Great quotes, by the way! A lot of great quotes and words to keep in mind and live by. I need to work on my positive thinking. I love all of the meaningful, inspirational quotes! For me, I need to do a better job with visualization. I am a very visual person by nature, but that does not translate well in my own mind. Love all the quotes, so empowering! 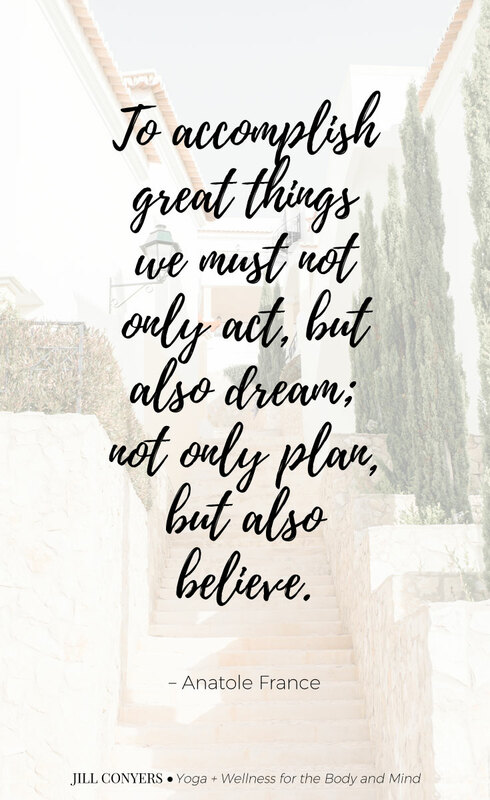 I’ve never been a law of attraction girl, but I have always understood the principles as a natural part of life. You definitely attract what you create! I’m obsessed with quotes, so I think this amazing! I’m a firm believer in this. Especially a Vision board. Seeing it, FEELING it, are such powerful tools that more people need to utilize! I 100% agree with this! I maintain that keeping a positive mindset, and acting positively in situations will reward you with positive outcomes. 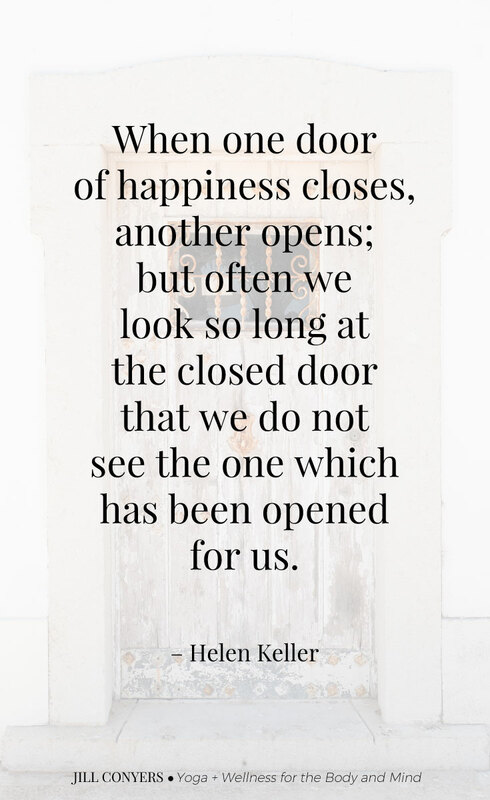 Much of our lives are crafted by the way we approach things, so it only makes sense that if we stay positive, good/desired things will come of it. Cheers! You got this spot on. Your thoughts and attitudes really do affect more than one would think. It can make the difference in jobs, raises, and even promotions. It affects more than relationships. 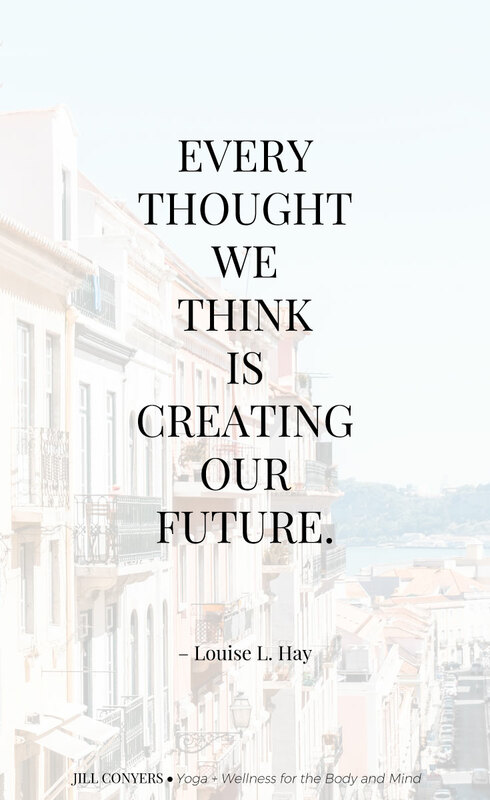 I like the “your thoughts create your life” quote–it’s such a great reminder to avoid negative self-talk (same with the ones on staying positive)! Thank you for these!